When people hear of South Korea, they usually associate it with brands such as Samsung, LG, KIA or Hyundai. Young people might think of K-Pop and DOTA-tournaments. But the small country, that has been living for decades with a crazy Kim just around the corner has a lot more to offer. Even for the advertising business. 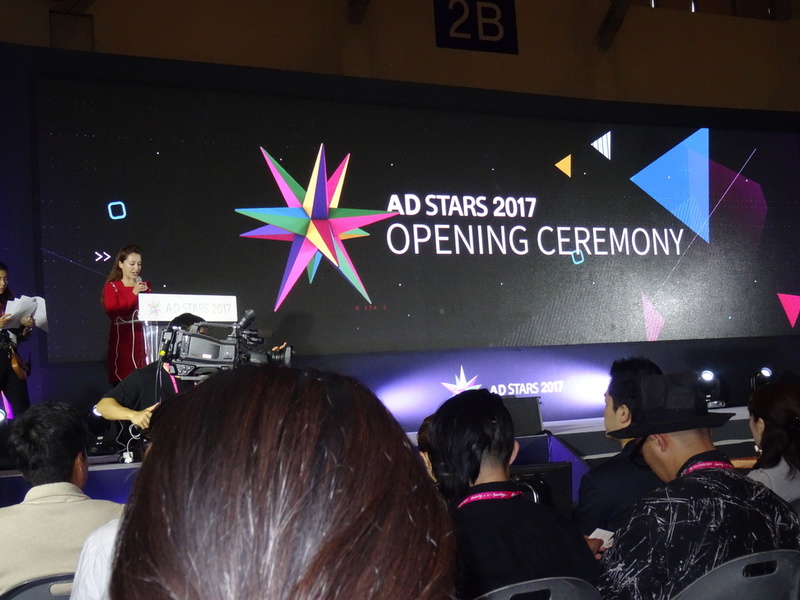 Emerging from the shadows of AdFest in Thaisland and Spikes Asia in Singapore, for its 10th anniversary AdStars is poised to become the leading advertising festival in Asia. 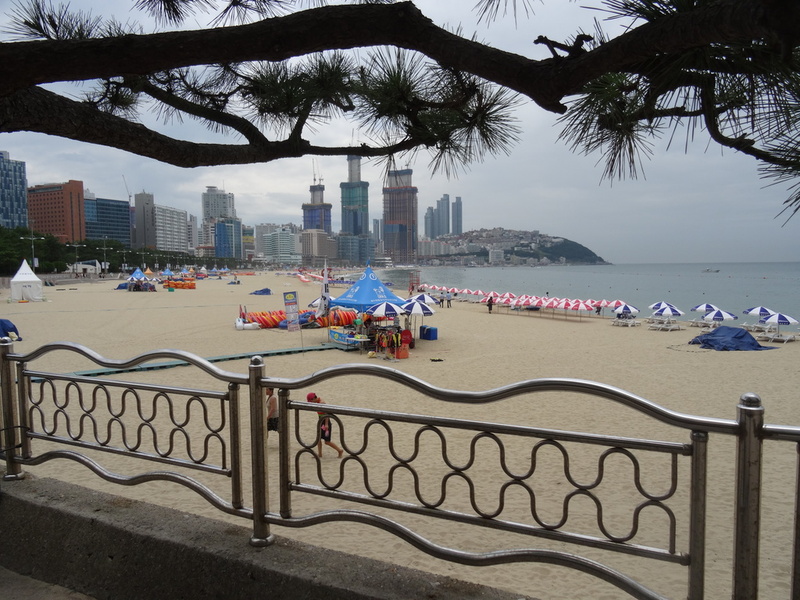 Located in Busan, the second largest city of the country and situated on the southern coast of the Japanese Sea, AdStars stands out aamong the many international advertising festivals not only because of its exotic location — a rollicking port town with impressively large urban beaches, but because – akin to our magazine – there are no entry fees. Apart from that, the main award — the Grand Prix of the Year —doesn't just yield a trophy but a real cash prize to the amount of approx. 10,000 US dollars. Not so surprising then that the number of submissions this year reached a new all-time-high of more than 21.000 entries from no less than 56 countries. 15 Grand Prix and 51 Gold Awards. were given out this year. 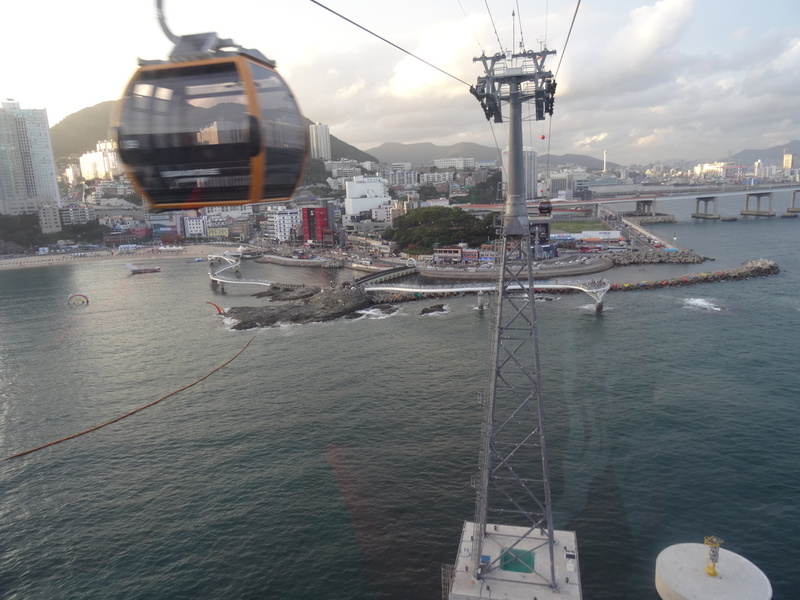 Nevertheless, the main awards, with a few exceptions, went for work from the Asian-Pacific region. 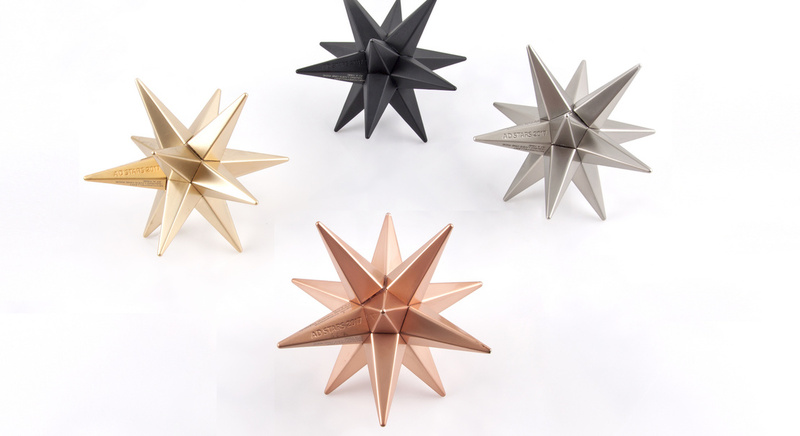 As a result, AdStars has managed to maintain a independent profile - something that might be of interest for westerners in particular. 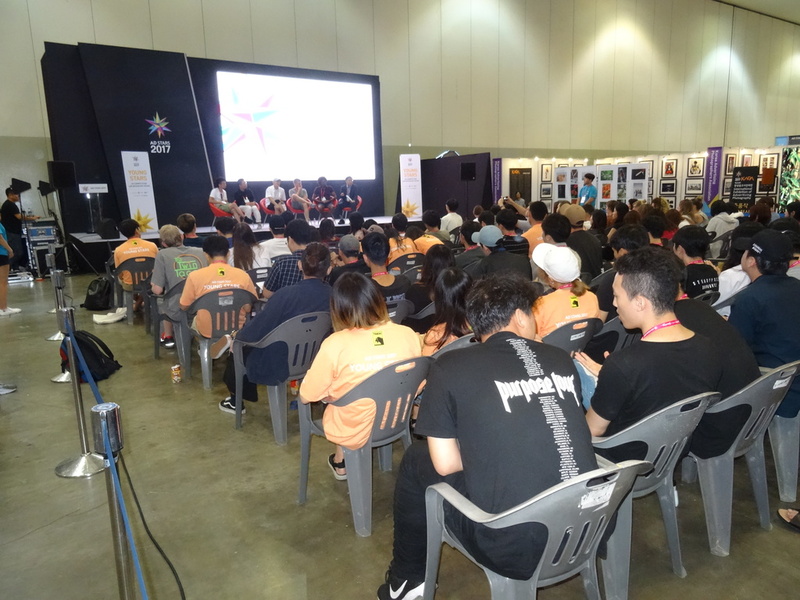 There were, as usual, international juries for five sections — Design/Print, Film/Film Craft/Video Stars, Diverse Insights/Outdoor/PSA/Place Brand, Interactive/Integrated/Innovation/Mobile/Radio and Direct/Media/Promotion/PR. Among them, a surprisingly high number of Brazilian creatives. Funny side note: Member of the print jury Marco Antonio Do Nascimento has been working for Viennese agency Demner, Merlicek & Bergmann for a year now. Their office happens to be just around the corner of Archive's HQ in Vienna – but we had to travel all the way to Korea to finally meet. * "Meet Graham“ of Australian agency Clemenger BBDO, Melbourne, for Transport Accident Commission won the Grand Prix of the Year (PSA) and two more Grand Prix trophies in PR and Direct. SS Chong, Member of the Executive Commitee of AdStars and Professor for Advertising and PR at Cheongju University, seems extremely pleased with the way the festival has devleoped. "You know, in terms of volume Korea is the sixth largest advertising market of the world. But nobody knows that. Not here, and not abroad either. So we have to be exposed more as a country, and as an industry. Except a few companies like Cheil or Innocean most agencies used to focus on the local market only. That was the main reasons to start AdStars ten years ago. And since than a lot has changed." 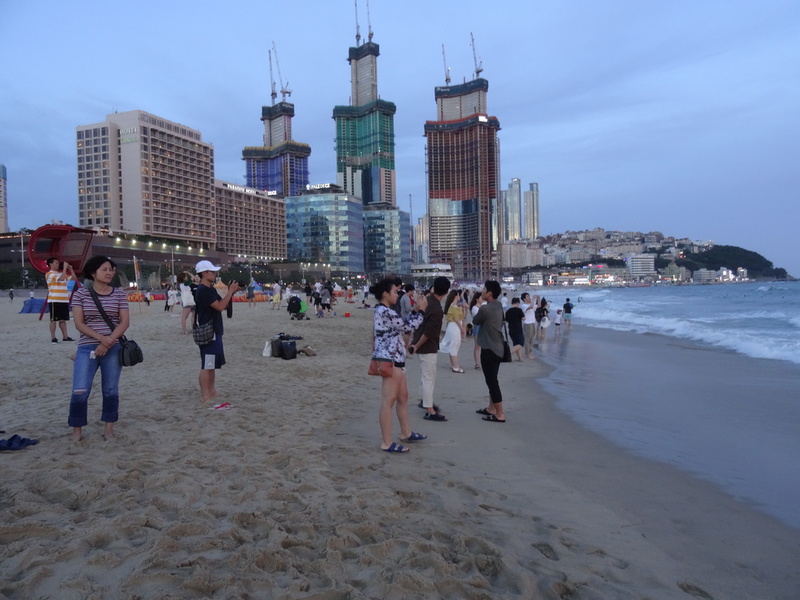 Also the choice of Busan as location, instead of the capital Seoul, was not coincidental but a logcal step we took. After all, we wanted to capture some of the atmosphere and spirit of the Cannes Lions." 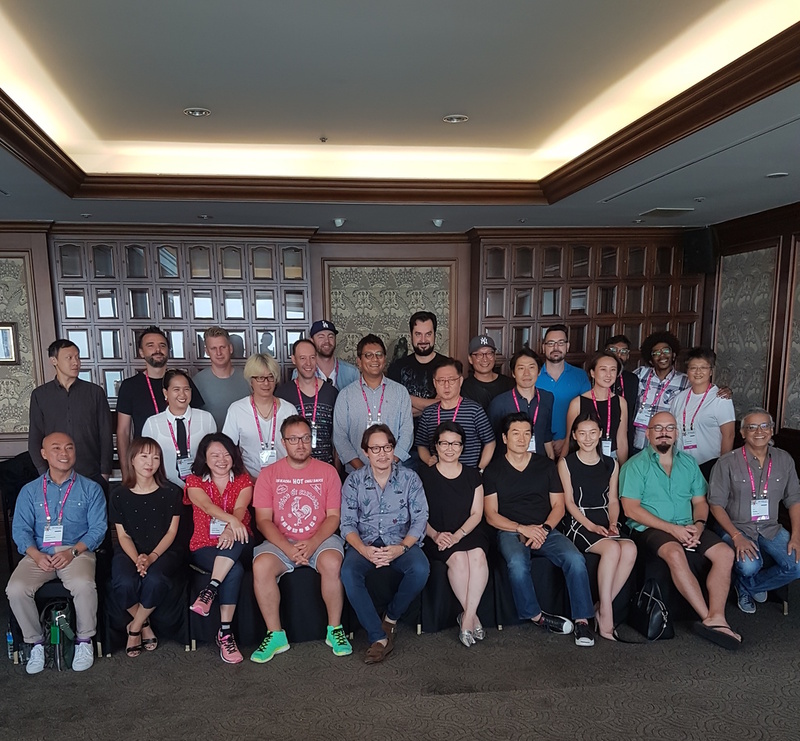 Candi Zhao from IAI awards (left) with AdStars Jury members James Keng Lim, CD Hakuhodo, Esther Wong, ECD of TBWA Hong Kong, Daniel da Hora, CCO of DH,LO Creative Boutique, Gabriel Araujo, VP ECD Ketchum / Little George, Wain Choi, Senior Vice President & CCO of Cheil Worldwide, and finally Yuxin Cao, Business Excosystem Deputy Manager of Baidu. The jury team of AdStars in Busan. Pavel Fuksa, former creative director at Jandl, Prague, and now freelancer (left) was one of the jury members of the print / design category. 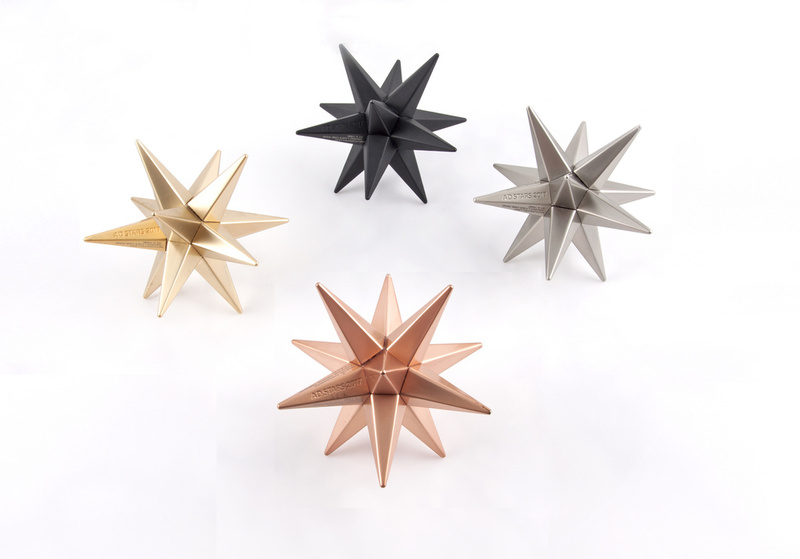 On the occasion of the 10th anniversary Oricom, the first Korean agency that appeared on the international map, designed a new trophy.